A Basic Red Apple Blend. This flavor is great! tastes just like a real red apple. Not like some of the overpowering green apple flavors. Give it a try! I got a small bottle just to try it and I love it. I had a few people try it and they love it too! 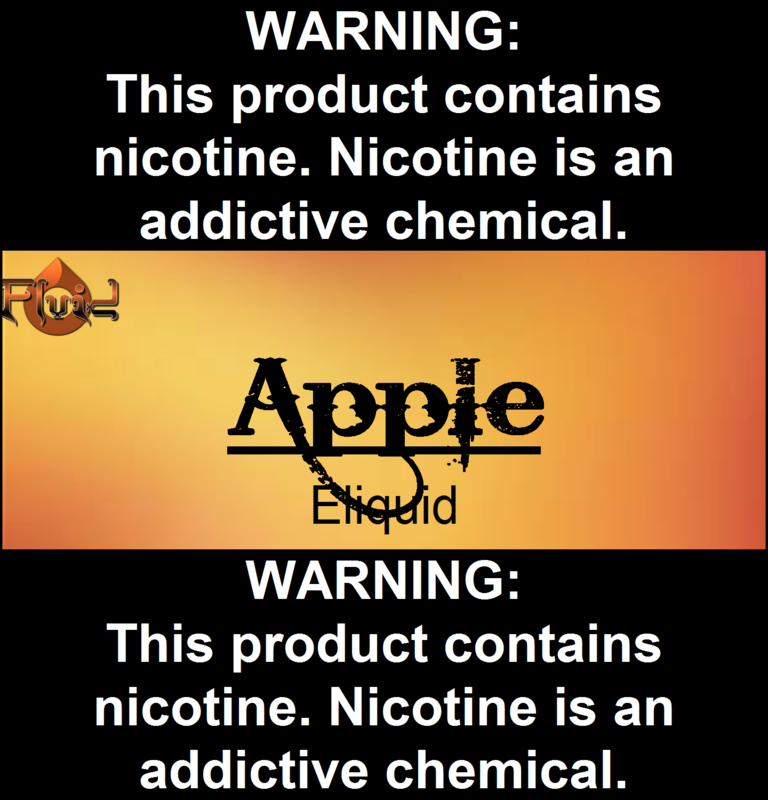 Delicious apple flavor without being overpowering! Will be ordering again? ?